3A Composites Core Materials Division is strengthening its branding; the Division's name, which previously operated as AirexBaltekBanova, introduces a new visual identity under the Core Materials new brand name: 3A Composites Core Materials. 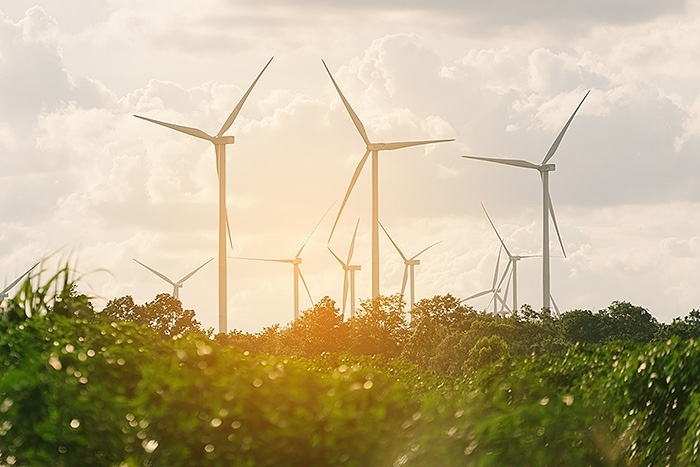 „The new brand scheme embodies exactly the spirit of our Division's corporate and sustainability strategy: we strive to create green products that help our customers to become more energy efficient and positively impact the environment. 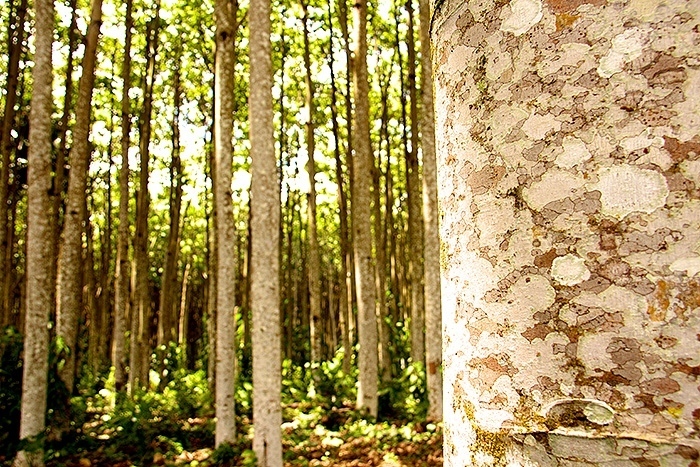 As a company, we plan to cut our carbon footprint significantly by 2020. 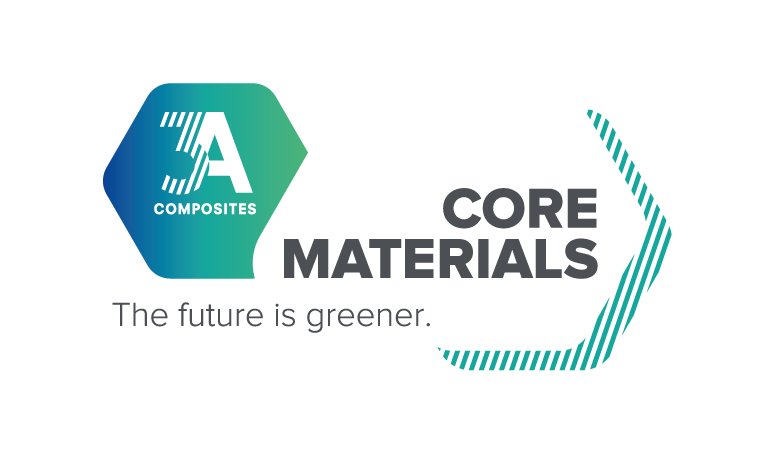 The new logo links altogether all these elements under the slogan: the future is greener, and at the same time materialises our Group's strength that symbolises our common belonging“, said Roman Thomassin, CEO of 3A Composites Core Materials. „We wanted to create a new brand identity and logo to reflect our sustainability compromise to the market, our clients and all our stakeholders“, said Eric Gauthier, President of Global Key Accounts of 3A Composites Core Materials. The brand architecture for 3A Composites Core Materials has been revised for better integration within a common visual identity for the entire Division. The new branding scheme further enhances the individual Core Materials Product's brands, AIREX® and BALTEK®. As endorsing master brand, 3A Composites Core Materials reinforces the AIREX® and BALTEK® Products' brands. This new image clearly illustrates the progress the Core Materials division has made in bringing all its business strategy and stakeholders together to create a stronger, lighter, and greener future. The new brand and identity will be progressively implemented across the Division from today with the launch of the new Core Materials website: www.3ACcorematerials.com, and will be presented this week at the China Composites Expo 2018 in Shanghai – the largest and most influential composite trade show in the Asia-Pacific region.